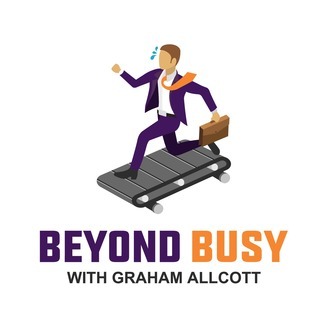 Beyond Busy is a podcast by Graham Allcott of Think Productive, author of How to be a Productivity Ninja. In this show, he interviews people from all walks of life about productivity, work/life balance, happiness and success. Graham talks to Professors Mark Dodgson and David Gann, authors of the book The Playful Entrepreneur. They discuss learning and innovation, problematic depictions of entrepreneurship in popular media, and the importance of experimentation in work. 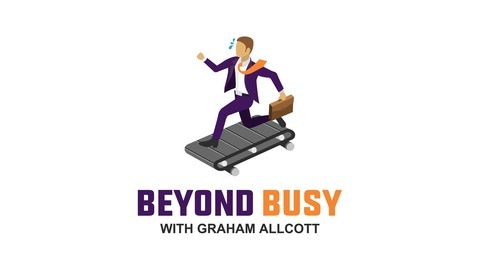 Join Graham on Monday 21st January at Action for Happiness, for a talk on getting beyond busy. Graham Allcott is the founder of time management training company Think Productive. This podcast is produced by Podiant.